The Totoku 2MP MS25i2 grayscale diagnostic monitor has multi-modality imaging capabilities including CT, MRI, CR, and DR. 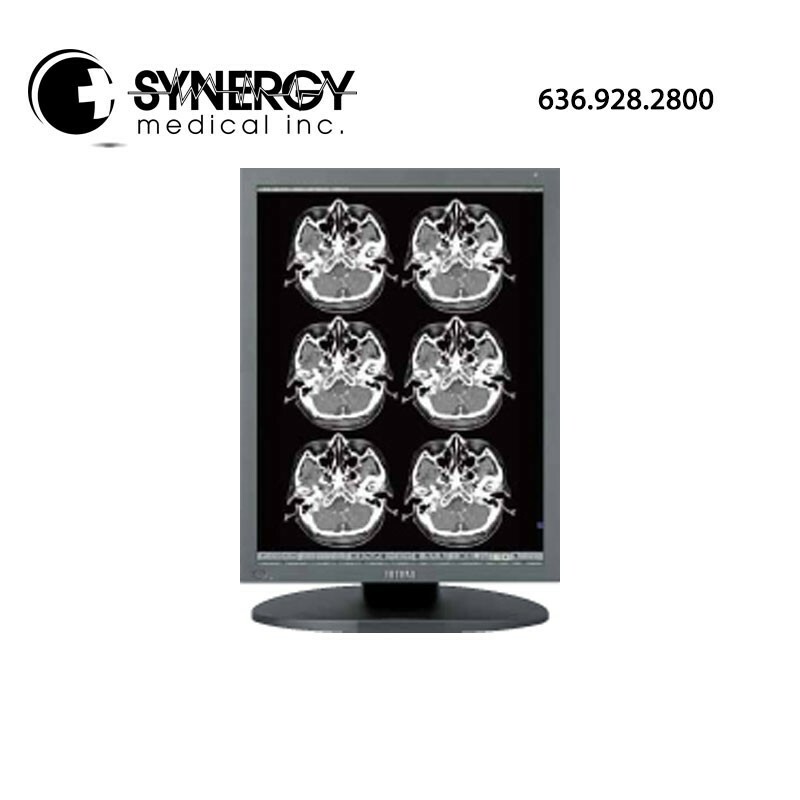 The LED backlight system enables more stability in diagnostic images as well as energy saving. When compared to traditional CCFL backlight diagnostic monitors, the 2MP MS25i2 saves about 20% more energy and is able to hold its brightness much longer. The mercury free LED backlight also helps to reduce environmental impact. The built in luminance sensor in the front screen of the Totoku 2MP constantly monitors and accurately stabalizes luminance on the screen to optimize image quality. The ambient light sensor is built into the front of the screen as well, enabling appropriate calibration for the effects of ambient lighting. The luminance sensor itself constantly monitors and accurately stabilizes luminance on the screen surface by sending feedback to the control circuit. DICOM calibration and conformance check can be remotely performed on the Totoku 2MP MS25i2 diagnostic monitor. These remote management features will minimize the burden of system administrators. The Medivisor Series software is user friendly tool to effectively manage Totoku displays. 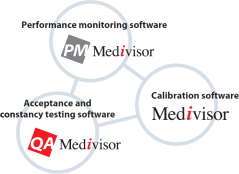 Calibration software Medivisor Nx, quality assurance software QA Medivisor and performance monitoring software PM Medivisor interact closely with each other to help system administrators easily manage all Totoku displays in the network.